Notice to MAPOLY Students on School Fees Payment for 2018/2019 Session. 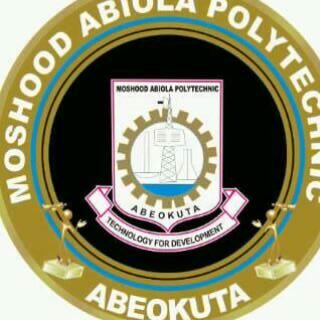 Notice to MAPOLY Students on School Fees Payment… Moshood Abiola Polytechnic (MAPOLY) notice to all students who are yet to complete the payment of their school fees for the 2018/2019 academic session. However, all returning students, who are yet to complete the payment of their school fees are advised to do so without further delay. Related: MAPOLY School Fees Schedule. AAUA Fee Amount for Acceptance of Admission 2018/2019 | See Amount Here.